Forward-thinking arts and club venue in central Bristol. 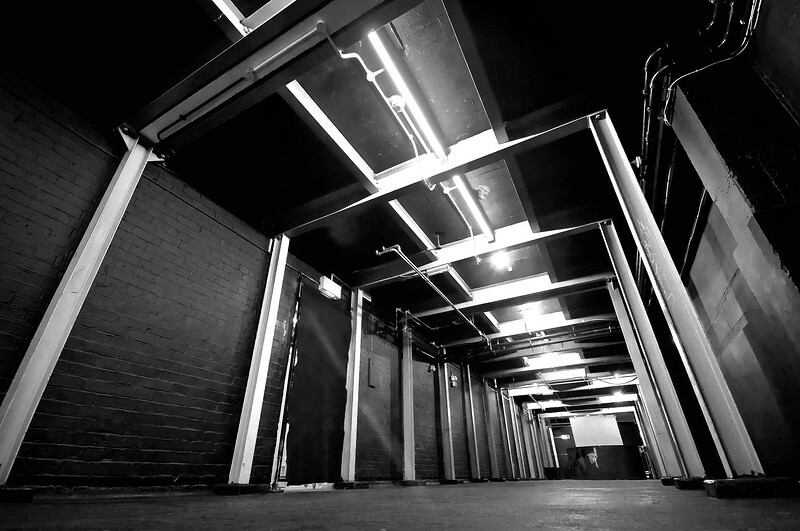 While Bristol?s promoters have been using the underground space on Bridewell street for a few years now, it?s only since 2015 that The Old Police Cells became an official venue. Like the rest of The Island, The Cells venue is keen to continue supporting an eclectic variety of arts. As a Community Interest Company (CIC), it?s great to see an independent Bristol venue so dedicated to diversity and working with new Bristol artists. 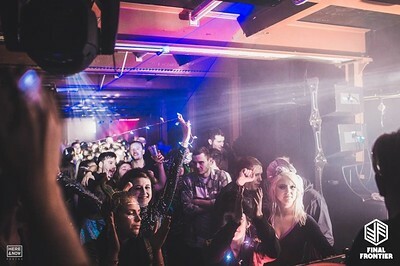 As a club venue The Island excels, touting an industrial yet intimate feel found nowhere else. 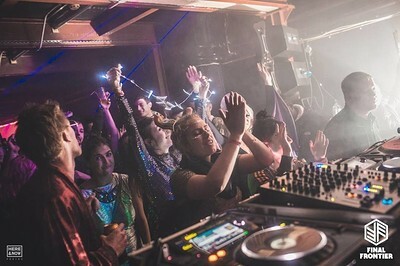 Having found favour with promoters like Room237 and TimeDance, the cells space has proven it?s worth amongst techno promoters - however dance music represents just a fraction of the venue?s programme. Experimental, noise and sound art musicians take advantage of The Island?s unusual acoustics while performance artists have split the space into multiple micro venues. Occasionally large events combine the The Cells space with other parts of the Bridewell complex. The Station (The Old Fire Station), the Old Crown Courts and the courtyard space have all been used by enterprising promoters like Shapes and Simple Things.